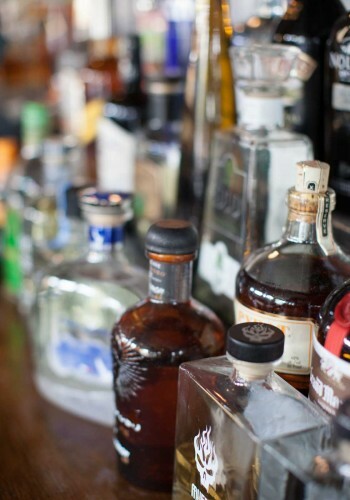 Limelight Bar & Cafe | A Sacramento landmark since 1975, the newly refurbished Limelight bar boasts a full bar, local wines, and rotating popular local beers on tap. 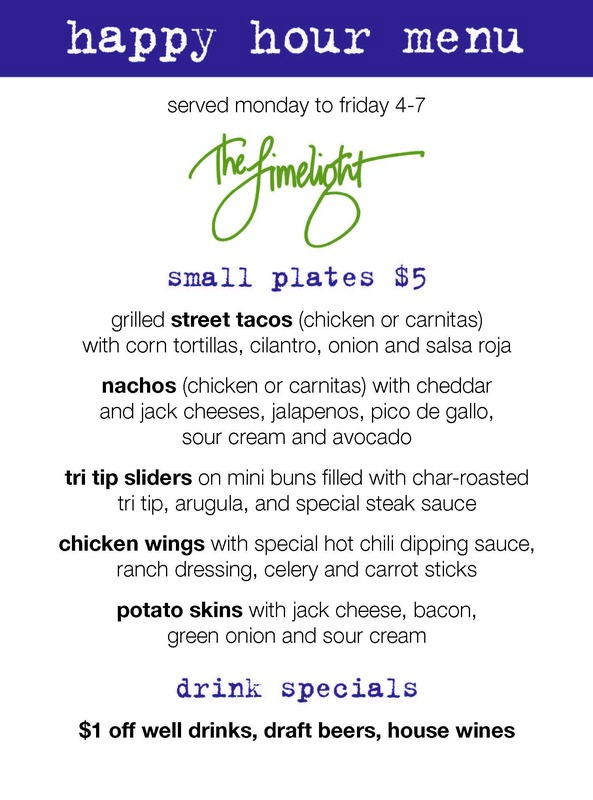 The Limelight Cafe features elevated American bar food. Try out our great burgers, terrific tacos, classic wings, sumptuous salads, artisan pizzas, and famous breakfasts. Sacramento’s Limelight Bar hours: 9am-2am daily. Cafe hours: SUN 9am-10pm. MON/TUE 9am-11pm. WED-SAT 9am-1:00am. A Sacramento landmark since 1975, the newly refurbished Limelight bar boasts a full bar, local wines, and rotating popular local beers on tap. Great new Happy Hour Menu served Monday to Friday 4 to 7pm featuring small plates for $5.00 and $1.00 off of regular drink prices. Don't miss Trivia night every Tuesday at 7:00. The Limelight Cafe features elevated American bar food. Try out our great burgers, terrific tacos, classic wings, sumptuous salads, artisan pizzas, and famous breakfasts. What's in the Limelight currently? Please stop by any time to see the two exhibits in the Limelight. In the bar, we are showing Mikacich & McNamara: Friends & Teammates for Life, 1940s, 1950s & 1960s with rare photos from the private college of Johnny McNamara's nephew, Joe. And don't miss the interesting captions Joe wrote for the display. In the cafe, you can check out an amazing collection of images of Sacramento baseball history generously shared by Sacramento Solon’s Expert Alan O’Connor entitled Sacramento Professional Baseball History from the Start. Alan has curated an informative and interesting exhibit featuring important moments in Sacramento Baseball History from 1886 to 1976. Plus, we showcase a few more recent Sacramento Major League stars, and a display describing the history of Edmonds Field. Each photo has text highlighting the importance of Sacramento's most stellar players and describing the importance of watershed baseball moments. Check out our YouTube page to watch the speakers at the Sacramento Baseball Reunion, enjoyed by many Sacramento ball players on April 11, 2015.